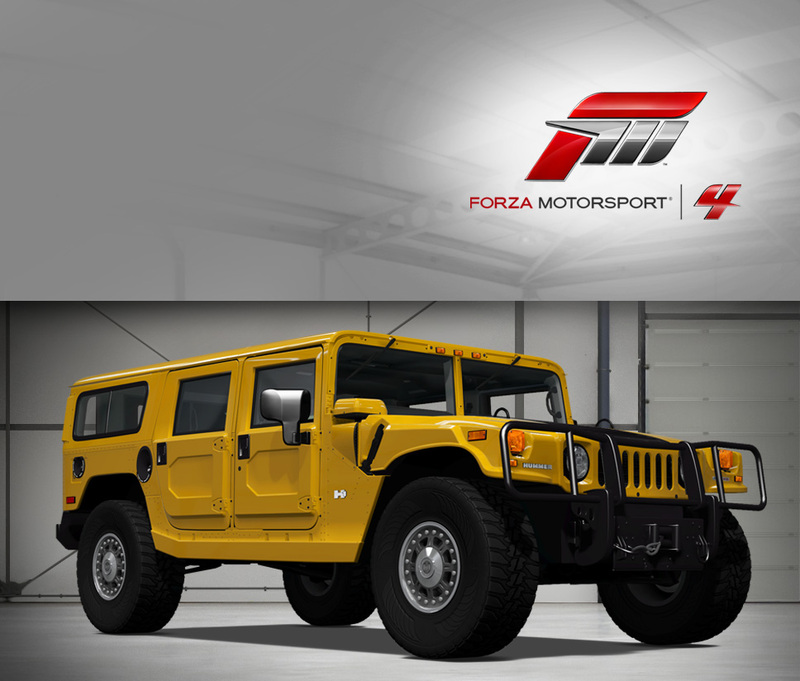 The Hummer owes as much to actor and former Governor of California Arnold Schwarzenegger as it does to its militarized predecessor, the High Mobility Multipurpose Wheeled Vehicle. While the capable "Humvee" proved itself in the Desert Storm conflict, Schwarzenegger and others loudly campaigned for a civilian version to be sold to the public. The two events pushed the Hummer into production, and its success brought it to the attention of General Motors, who produced the original Hummer as the H1. The Alpha is an improved H1, ditching the molasses-slow GM diesel for a much quicker (by comparison) Duramax intercooled turbodiesel. The swap adds a much-needed 95 horsepower, giving the H1 Alpha a reasonable 13 second run to 60 mph. While it won’t terrify any sportscar in a drag race, that’s enough power to make the H1 Alpha a much more livable on-road proposition. 2006 was the last year for the H1, while the rest of the Hummer brand soldiered on for a few more years before off-roading into the sunset in 2010.